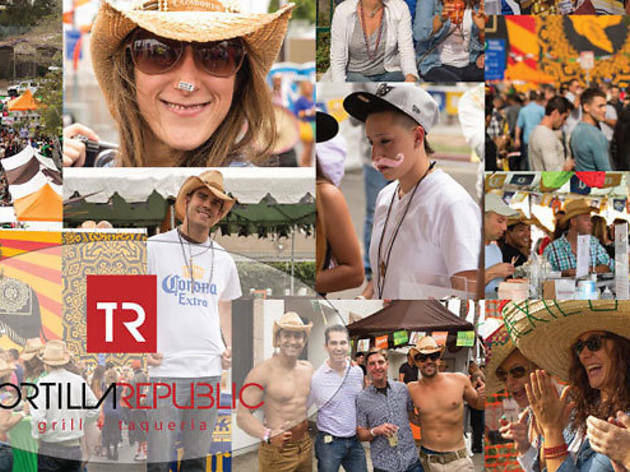 Spend this Cinco de Mayo (or cuatro, as the case may be) at Tortilla Republic's annual outdoor Grande Block Party for a Mexican festín of delicious grub, cheap libations and tunes, both modern and Mariachi. Tuck into a spread of street tacos, while fueling your inevitable booty shaking with $6 margaritas. 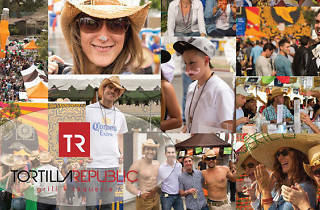 Multiple outdoor bars, a dance floor and a slew of renowned DJs will keep the fiesta raging, as will Tortilla Republic's mass distribution of sombreros in an effort to break the (somewhat ridiculous) world record for "highest number of sombreros worn in one place." Festivities last from 2pm-10pm, and discounted preseale tickets are available here.